This is such an exciting day for me. 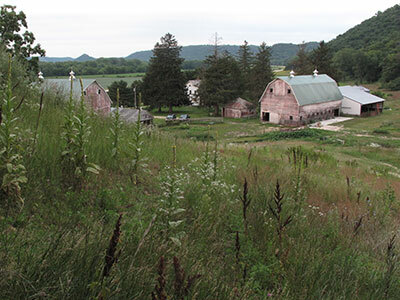 Since moving to Houston, Minnesota in 2010 with my partner Daniel, I have dreamt of developing a website for our farm. Today I am proud to say I have finally done it! Welcome to sweet16farm.com. This is just the beginning of what we hope will be a lifetime of projects together. And now, with the launch of our website, you can all be a part of it!